Running a company is not a difficult job ,but runny a company who follow ethic code is complicated. Tiger Plumbing Services Glendale follows ethic codes. 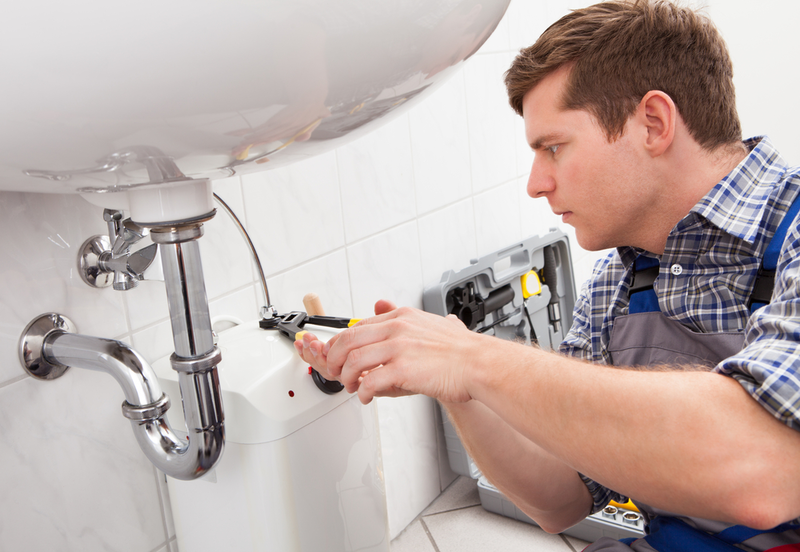 Every plumber of Tiger Plumbing Services Glendale does not addict to drugs. Our companies randomly take a blood test of their employee for drug addiction. Our employee’s hairs are clean, neatly trimmed and combed.